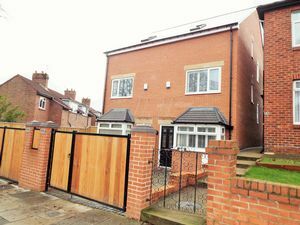 Moving Homes are delighted to offer to the market for sale this newly built four bedroom semi detached town house situated on Central Avenue in North Shields. The three storey town house, which offers a range of upgraded features including 'Plantation' shutters, is warmed by way of gas combi central heating, fully double glazed and briefly comprises - entrance into lounge with its bay window, decorative recessed display wall and wall mounted fire, inner lobby with downstairs cloaks and a delightful breakfasting kitchen with a range of integrated appliances & French doors leading to the private rear garden. To the first floor, leading up the contemporary staircase with its glass panels and mood lighting, there are two double bedrooms, one to the front, the other overlooking the rear and the family bathroom which is fully tiled and comprises of a contemporary suite with Rainforest style shower over. 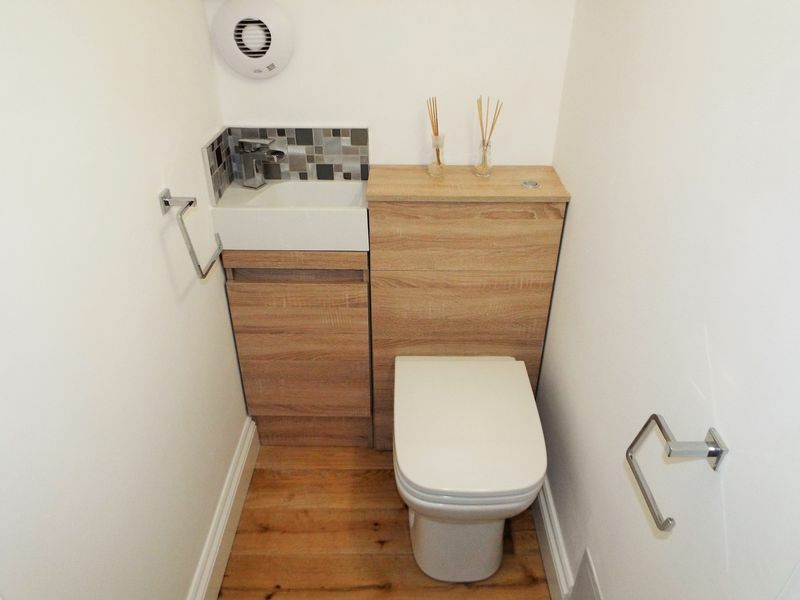 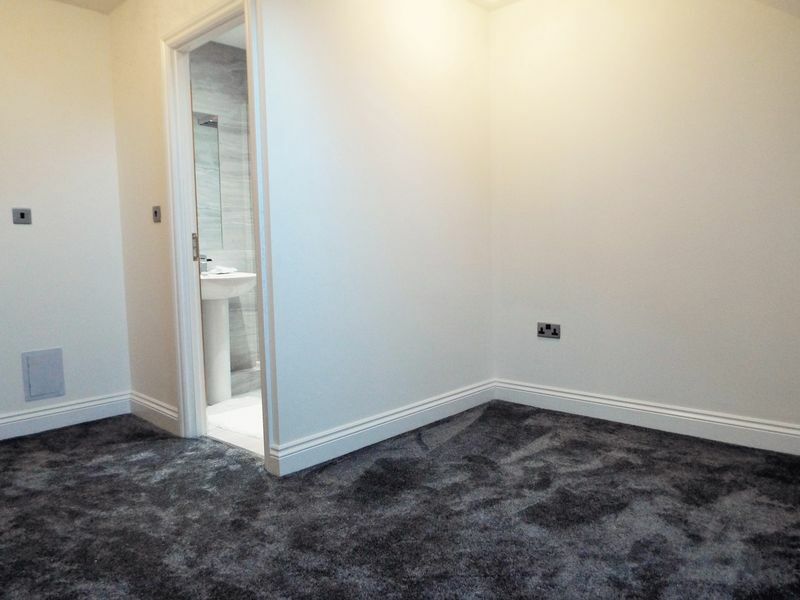 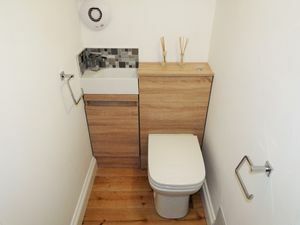 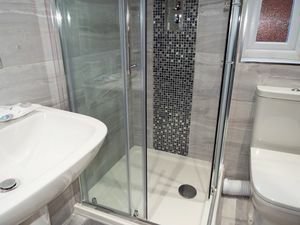 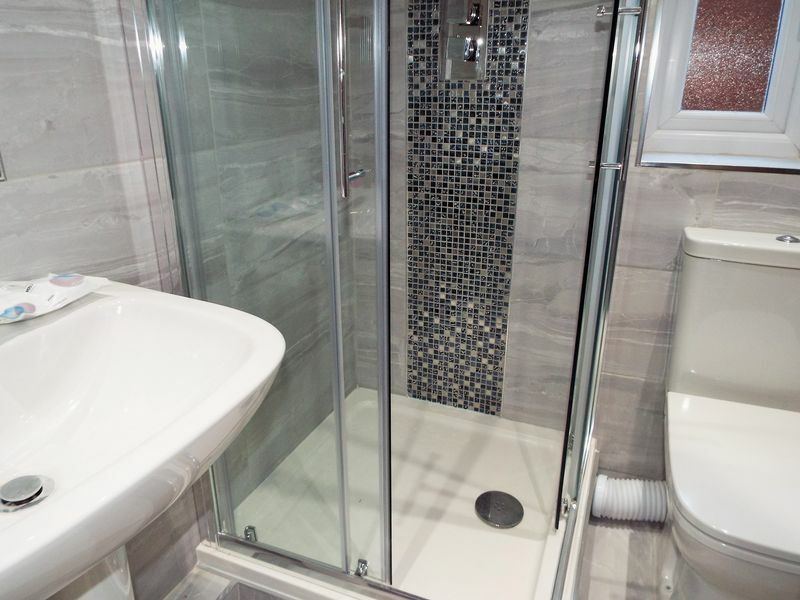 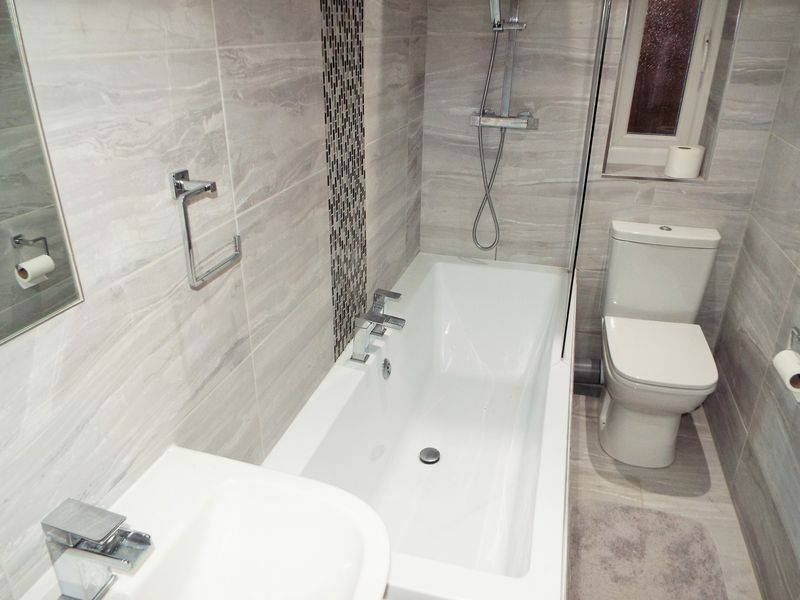 To the second floor, the master bedroom offers an en suite shower room with feature mosaic tiled panel to shower enclosure, top flush wc and pedestal wash hand basin, with Velux window. 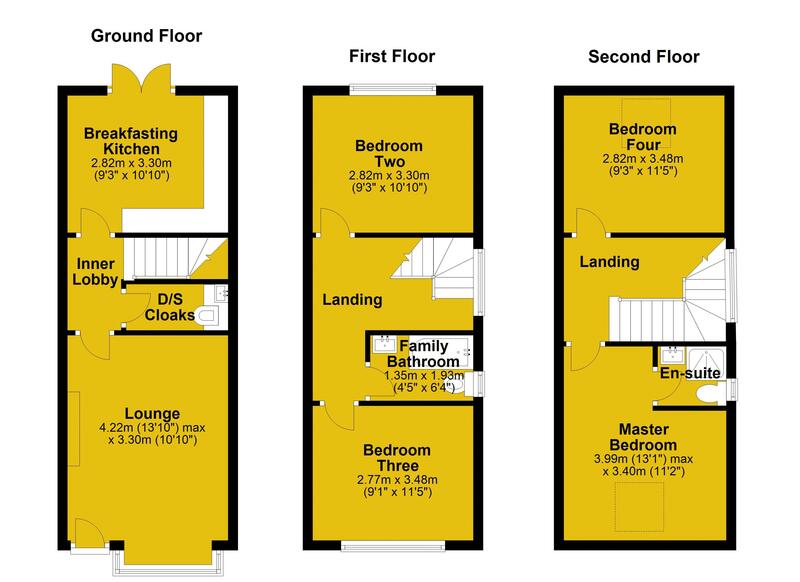 There is an additional double bedroom to the rear with Velux window and fitted storage to the landing. 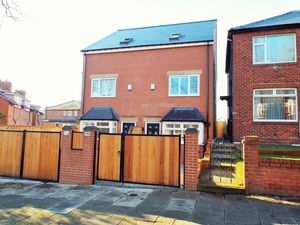 Externally there is a paved driveway to the front for off street parking, double solid wooden gates, matching entrance gate and feature lighting. 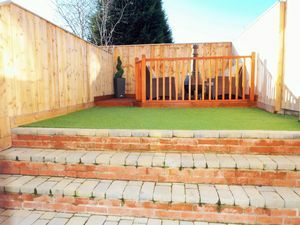 To the rear, an enclosed garden built on two levels with patio seating area leading up to a main garden which offers a further decked patio area. 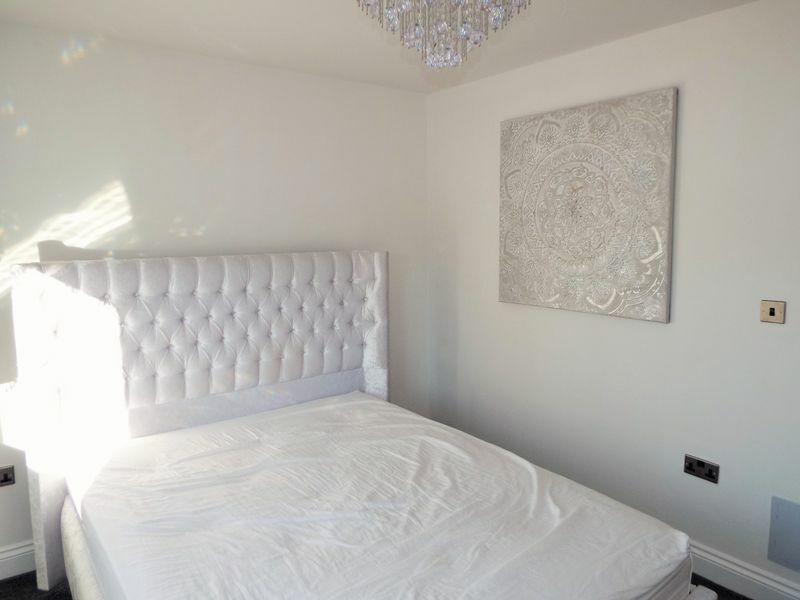 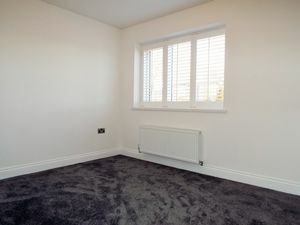 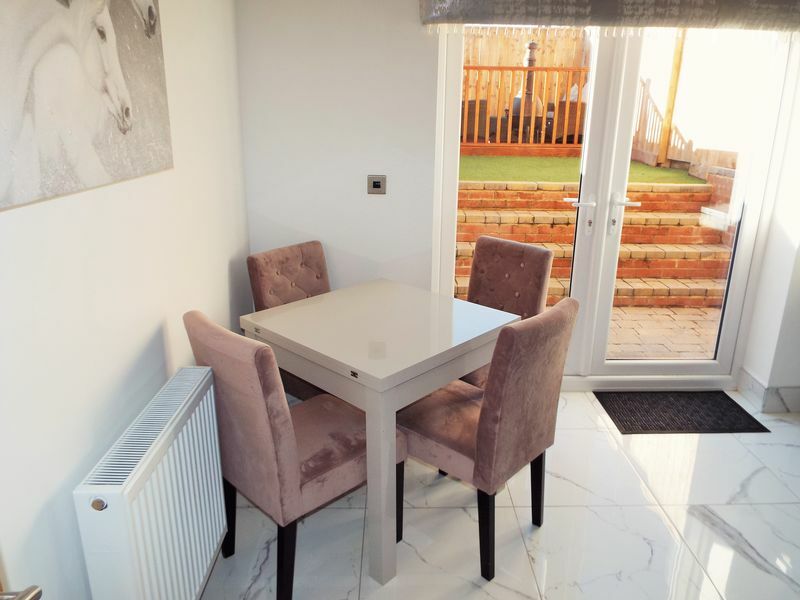 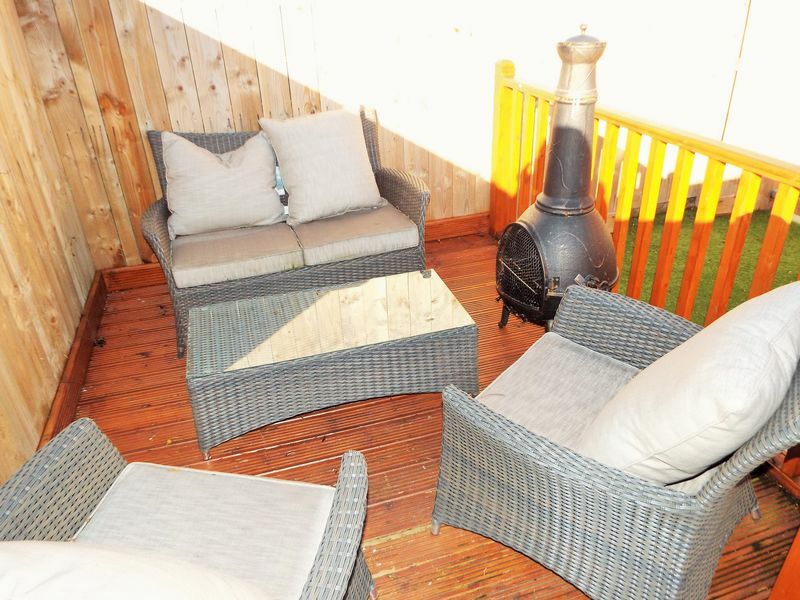 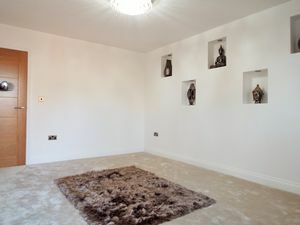 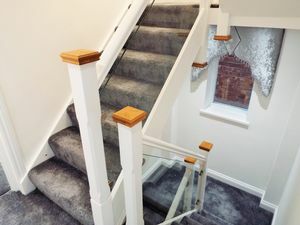 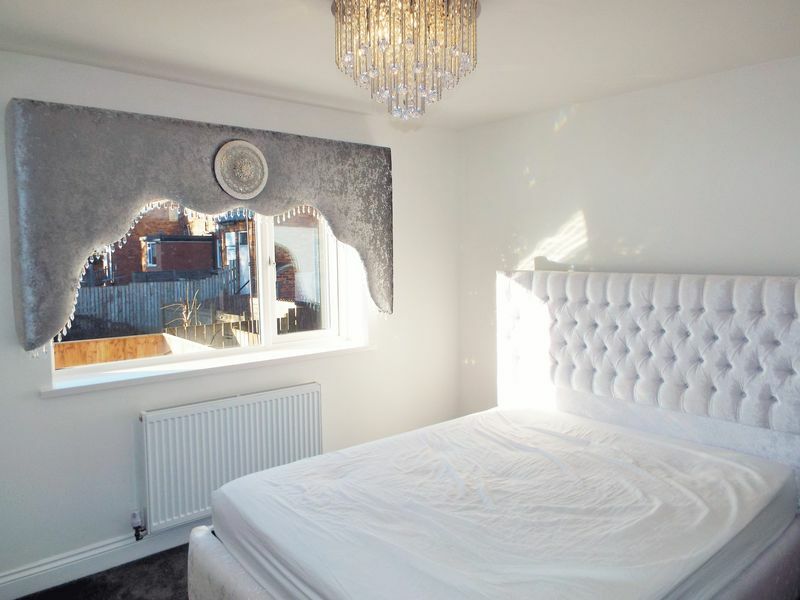 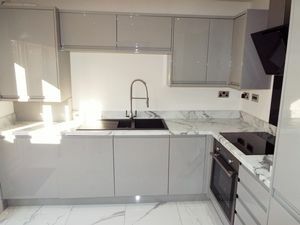 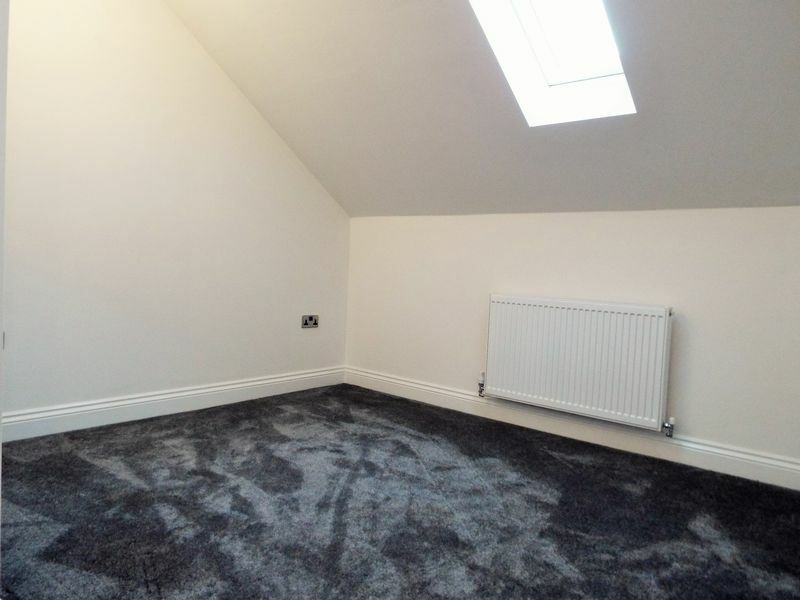 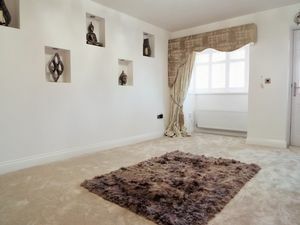 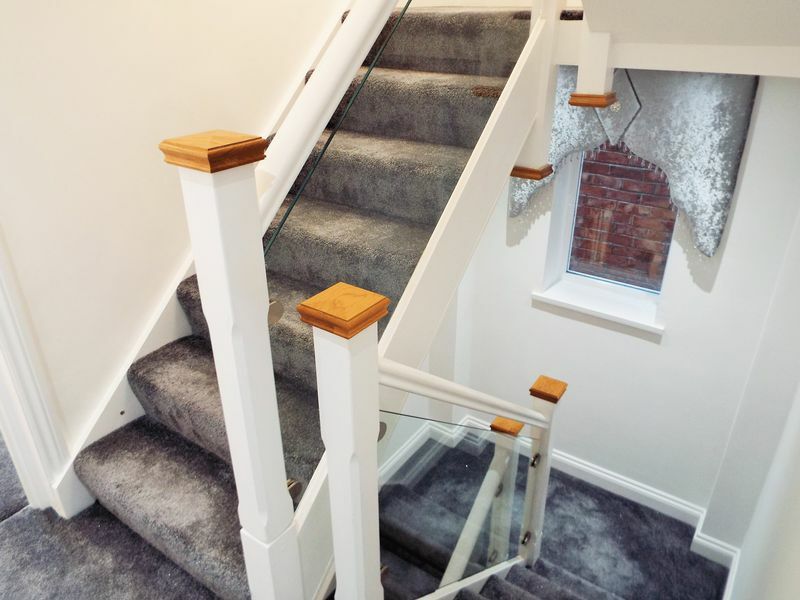 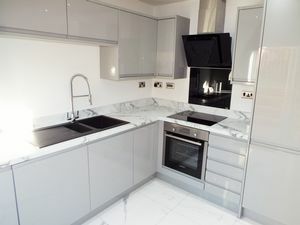 This property comes with newly fitted carpets, kitchen flooring, light fittings and oak doors throughout and an internal inspection is highly recommended to truly appreciate the accommodation being offered.